What is a Concrete Flatwork? Concrete flatwork is basically any concrete poured surface lying horizontally. 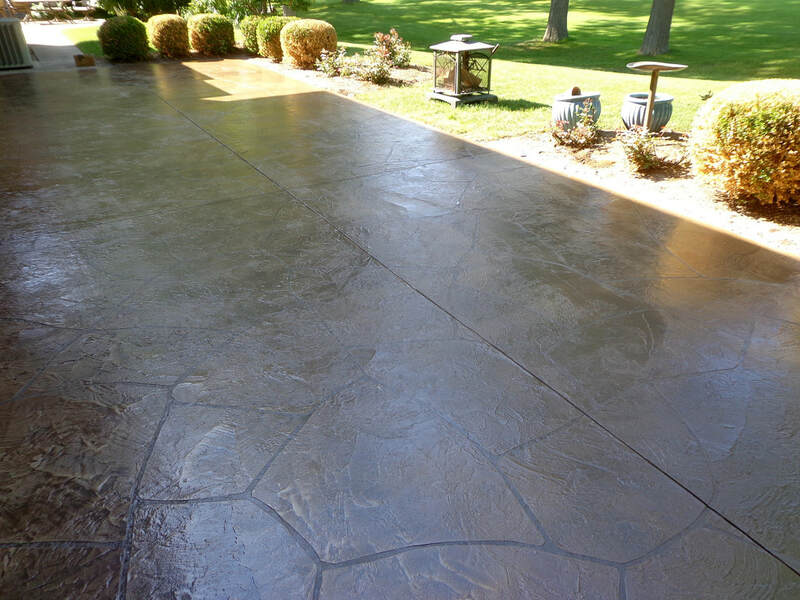 Some examples of concrete flatwork surfaces are patios, sidewalks, driveways and steps. Although there are other materials used in making these home features such as bricks and stone pavers, concrete is also an option not to be kept far from your mind. Call us through 916-571-0908 for free estimates. We provide concrete flatwork services among many others here in Folsom. Offering high quality features in many homes, our company has built its stunning reputation with time. As a concrete flatwork contractor, we strive to leave a great impression in residential and work places that compliments it. Contact us at 916-571-0908 for free estimates. To create the concrete patios, we first begin with the excavation of the area falling under it. If there is an old failed patio, we remove it entirely with all the unwanted materials. In addition to this, we check out for the water or gas supply pipes servicing your home to avoid damage. Afterwards, we setup the area by creating forms for it. Coarse aggregate is placed at the base after it has been made compact with a plate compactor. The coarse aggregate is also made compact too after it has filled the base, spreading evenly across the base. This material keeps the concrete patio strong when overwhelmed by above pressure. Rebar follow after the filling and compacting the base with coarse aggregate. Rebar plays the role of keeping the concrete patio intact to prevent it from cracking. The last step is pouring of the concrete and creating an even surface all through. We always give our clients an option of including some aesthetic value in it such as creating patterns and adding color. Just like the concrete patio, the concrete driveways should be excavated. This is done to get rid of the unwanted material and to establish the base. The underground piping systems is checked on to ensure there is no damage while the forms are installed. After the base has been made compact, installation of the reinforcing steel bars is done. Pouring the fresh concrete is the final step. The fresh concrete should have a good water to cement ratio to give a high quality concrete driveway. As your contractor, we check on this before we carry out the pouring process. Patterns and a coloring adhesive can be included, this majorly depending on your preference. Concrete sidewalks are not that different in making from other concrete features. They require a base with the coarse aggregate for they will be under pressure for most times of the day. However, they don’t require rebar reinforcement. The most important concept awaiting action in concrete sidewalks is its grip enhancement in the end. This is very vital for it will prevent slipping of its users when wet. Seek us here in Folsom as your potential concrete flatwork contractor and we will assist you in achieving this goal.